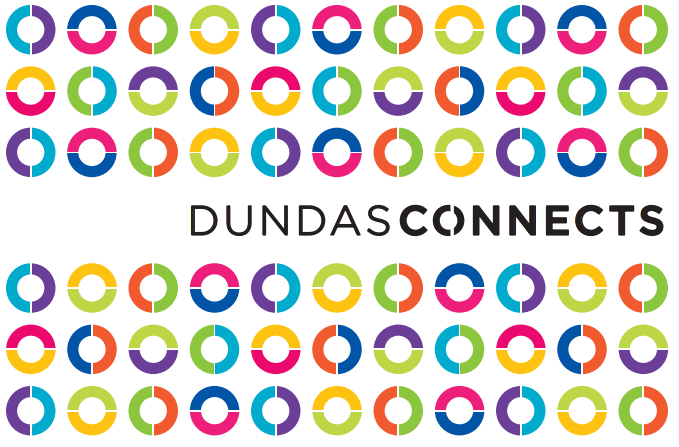 Five public meetings are being held over the next two weeks to gather input for Dundas Connects. The city’s master plan for the Dundas Corridor will shape the area’s future look and feel with a focus on transit, land use and public space. Within Mississauga, the Dundas Corridor is 4 km wide and 17 km long, stretching from Oakville to Toronto. The plan will take about a year to develop, from spring 2016 to winter 2017 and will go to city council for final approval.